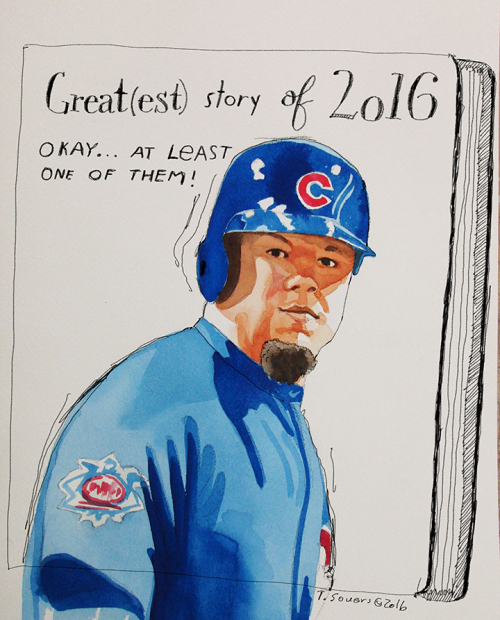 Kyle Schwarber's 2016 story is impossible. Can't talk about the injury - too awful. Game 3 he's gone for the season, but makes it back for the World Series.